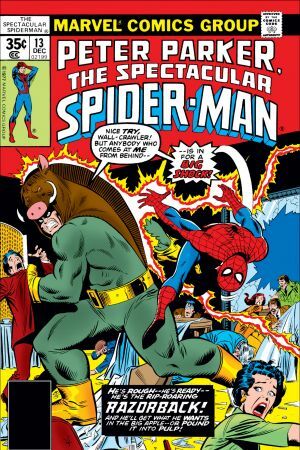 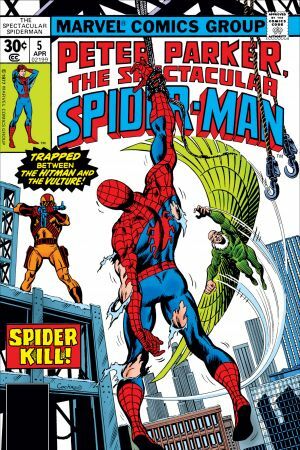 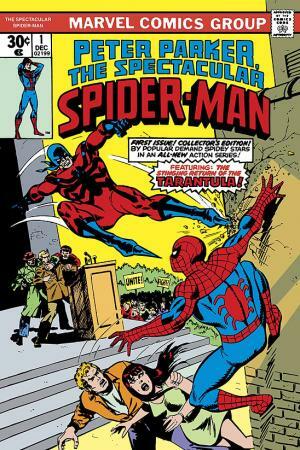 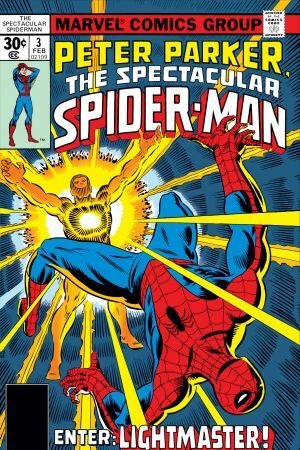 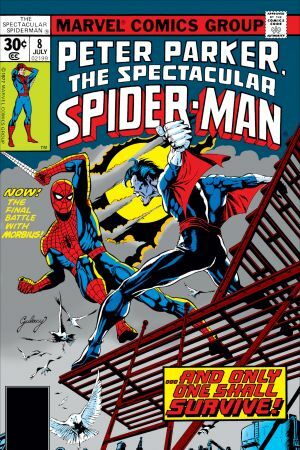 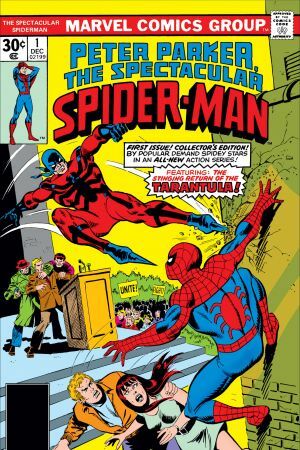 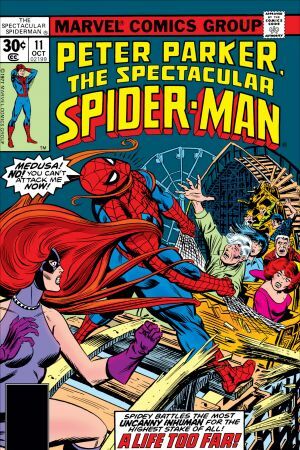 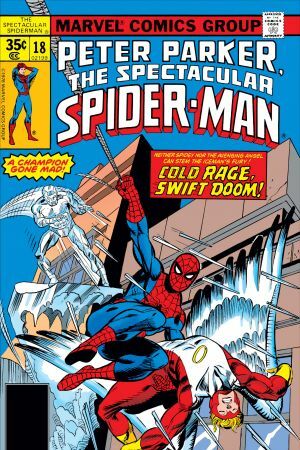 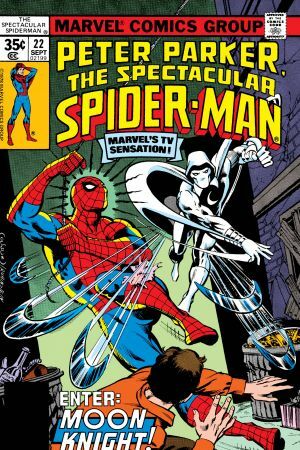 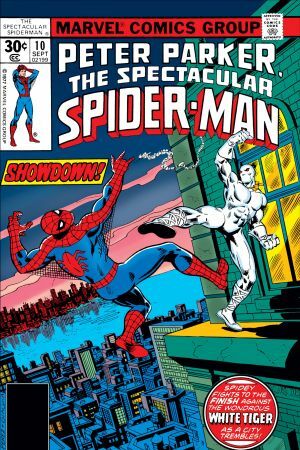 In 1976, backed by popular demand, Marvel launched PETER PARKER, THE SPECTACULAR SPIDER-MAN - an all-new action series starring your friendly neighborhood wall-crawler! 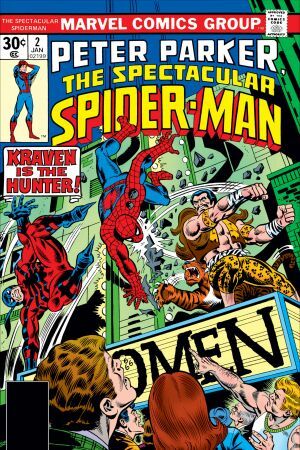 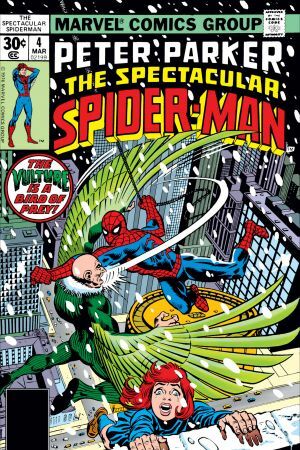 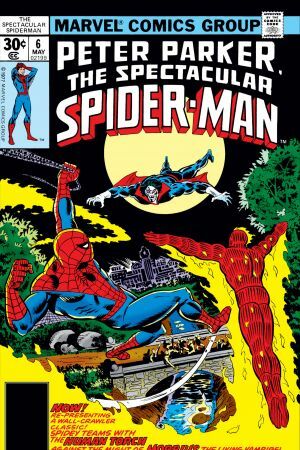 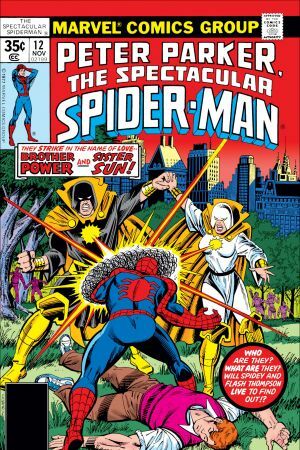 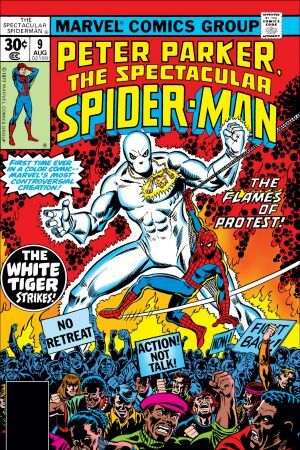 In these inaugural issues, never before reprinted in one volume, Spidey faces some of his most fearsome foes - including Tarantula, Kraven, Lightmaster, Vulture, Hitman, Morbius, Brother Power, Hate Monger, Beetle and the Enforcers! 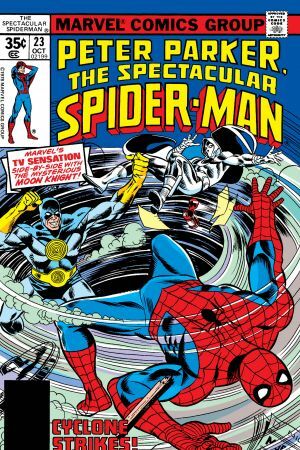 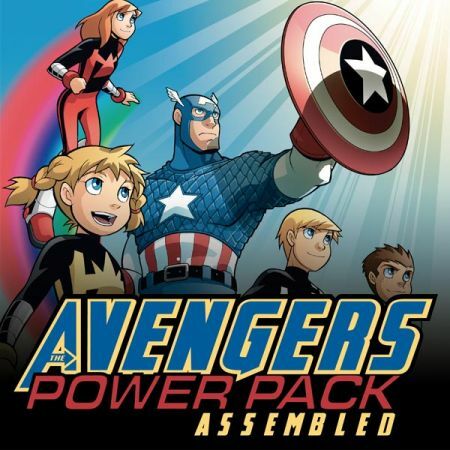 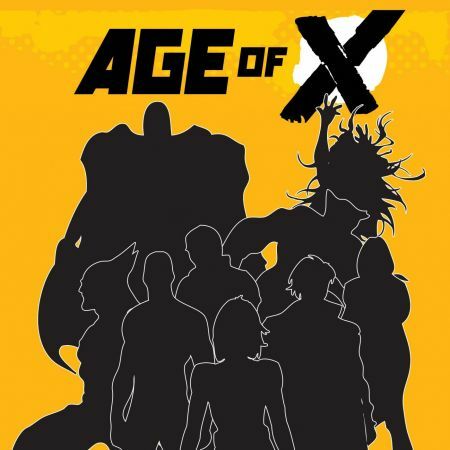 Guest-starring the Fantastic Four, Inhumans and Champions! 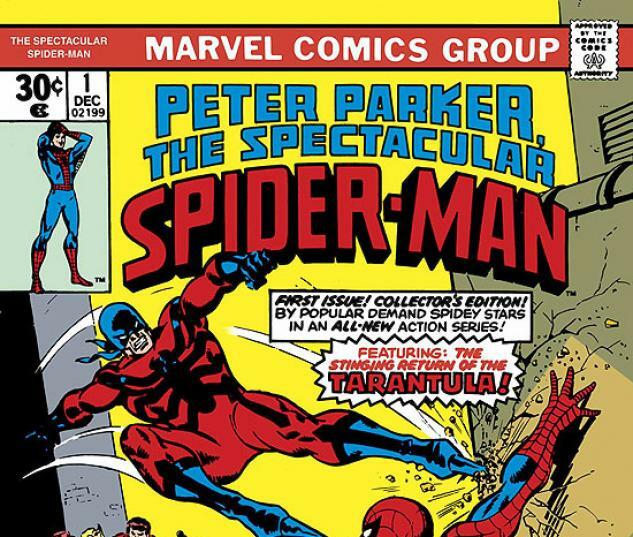 Collects PETER PARKER, THE SPECTACULAR SPIDER-MAN #1-31.